Benny Brown's original car lot. 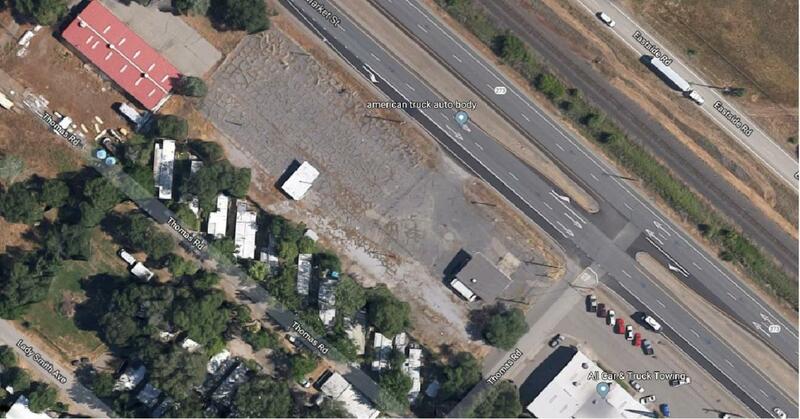 1.68 acres of commercial/light industrially zoned land with 400 feet of Highway 273 frontage. Easy access from both directions of highway. Sold with or without structure (Seller will remove). Wide range of potential commercial and industrial uses. Completely graded lot (including base) with well and septic on site. Well report available. Lot Size 73521 Sq. Ft.